Dagga treatment – medical use of the cannabis plant – has become widespread due to the herb’s many health benefits. Compounds in the plant produce a relaxing effect on the brain, yet many people considering medical marijuana feel natural concern that there may be adverse health effects, too. The question is, is dagga treatment addictive? 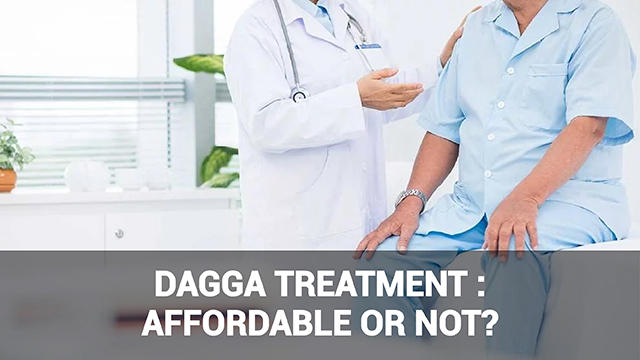 Dagga treatment is now often prescribed, particularly where weed or marijuana is legal, for a range of conditions and symptoms. It is now used as an alternative remedy for (among other conditions) chronic pain, stress, anxiety, and movement-related disorders such as vertigo. Dagga or marijuana for medical purposes is also known as weed, herb, pot, grass, bud, and ganja. The dried flower of the cannabis sativa plant is taken via inhalation (in cannabis cigarettes or vaporizers/‘bongs’), as well as in the form of cannabis oil. There are a number of chemical compounds that are present in the herb. The main compounds responsible for its medicinal properties are Delta tetrahydrocannabinol (THC) and cannabinol.  How long does marijuana stay in the user`s body? The fatty acids present in the body are quick to absorb the active ingredient (THC) responsible for the main effects of marijuana. Drug tests indicate that the THC metabolites can remain detectable in the body for several days. What’s the best way to use Marijuana? The most popular method of consuming marijuana for recreational use or dagga treatment is via inhalation (in cigarette form, called ‘joints’ in common slang). Some prefer to take dagga treatment in liquid form, however. Cannabis oil also has topical applications, as it has beneficial anti-inflammatory and other properties for treating a range of skin conditions. Does using Marijuana have long-term side-effects? 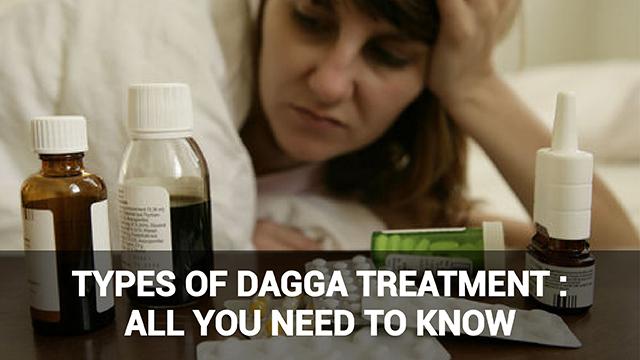 Although dagga treatment is now more widespread, there are certain common side-effects you should be aware of. Long-term effects of frequent intake of weed include sleeping disorders, eating disorders, increased appetite, reduced concentration and mental acuity, eye redness, breathing problems and mood fluctuation. Research indicates that using weed from a very young age can result in dependency. According to a popular report, around 9% of people of use marijuana become dependent on it. Does dagga treatment affect driving ability? Research suggests that the THC component in cannabis sometimes inhibits full motor control. Dagga treatment can thus impair your driving ability while the effects are active. The relaxation caused by the way cannabinoids affect the brain can also make you less attentive. What effects does marijuana have on the brain? The THC component in marijuana used for dagga treatment has a direct effect on the nerve cells in the brain. The most affected part, according to studies, is the hippocampus where memory is formed. Thus, frequent users often struggle to recall detailed memories. 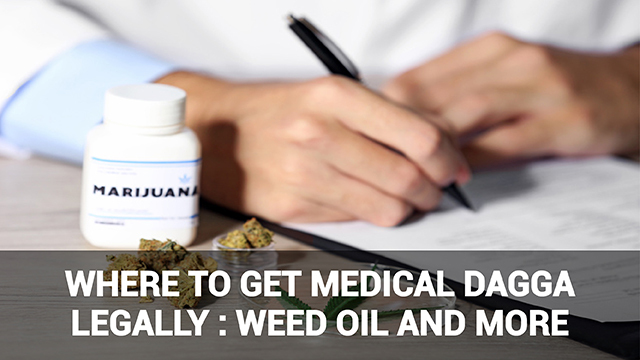 Although some of the answers above regarding dagga treatment might give you passing concern, discuss any plan to begin using medical marijuana with a medical expert who can give you considered advice.